There are smiles all round for the wine producers of Burgundy after this year’s harvest, from Chablis to Marsannay, to Macon. 2018 has produced a sensational vintage in both quality and quantity. In fact, the drinks business (4thOctober 2018) headlined it with ‘Burgundy 2018: Biggest white wine harvest ‘ever’’! While reportedly the whites will tend to be on the ‘drink young’ side, the reds are shaping up to be a ‘great’ vintage. In the first half of 2018, Australia was narrowly just behind China in volume exports of Burgundy wines in the Top 11th spot but with a growth of 15.8%. What are the top Bourgogne appellations that Australian’s are drinking? What major changes in style and innovations in viticulture or winemaking techniques in the region over the past decade? Much more attention is put on preserving the environment (soil & subsoils). The use of cool temperature in vinification. Protecting the vineyard from hail storm with hail cannons. I have noticed both in the press and on shelf/wine list that interest in Aligoté is growing, what is driving this revival? 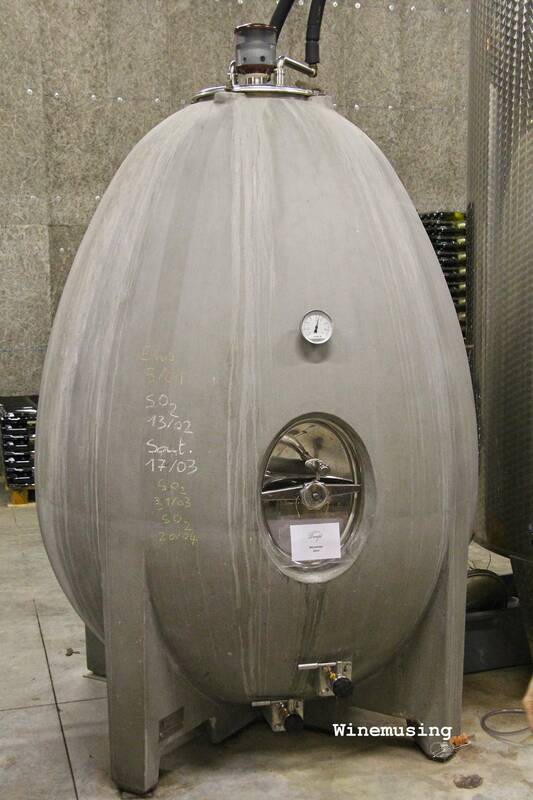 Yes – it represents 6% total of Bourgogne wines. People are looking for fresh, new, fruity, crispy, unique wines. It has long been overshadowed by Chardonnay but since, there’s been a huge improvement in the quality and a new generation of wine growers who really want to push their aligote grape. It is perfect for a glass before dinner, as an appetiser. This has been seen across France and the US has been showing a lot of interest. How would you describe Bourgogne vintage 2018? It is FANTASTIC! – In terms of quality and quantity. We had the chance to get rainy winter 2017 which provided the vines enough water during full growing season, which helped to produce such a fantastic vintage 2018. It fully lived up to expectations. Just looking at the smile of every single wine maker will tell you about the quality of this wine. 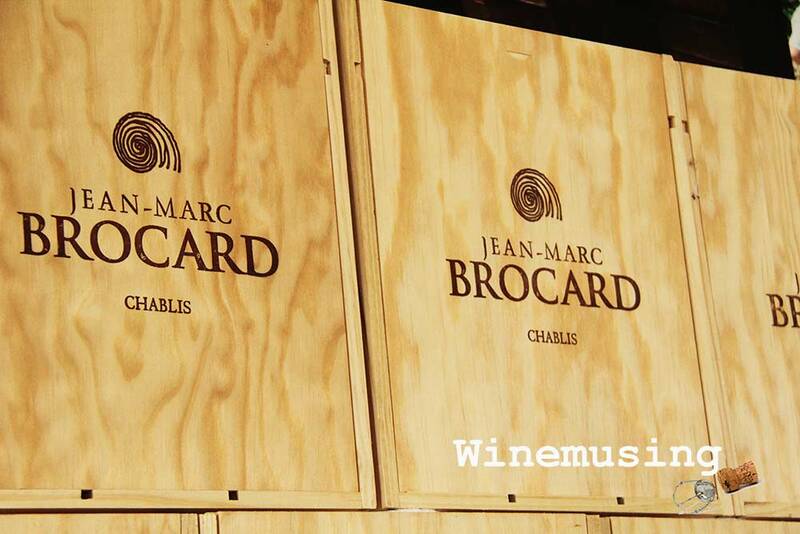 Domaine Jean-Marc Brocard one of the first wine producers in organic farming in Chablis and Burgundy. I have recently been to Bordeaux and have noticed many producers there are changing to use Organic or biodynamic practices, is the same happening in Bourgogne? A lot of wine growers are working as if they are organic but they are, unfortunately, not certified. 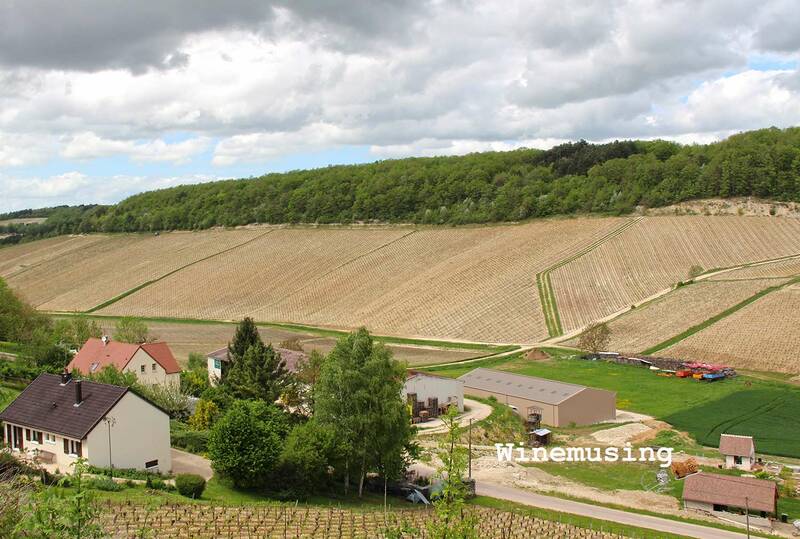 The Bourgogne wine region wants to be the reference and best practice example into viticulture and environmentally friendly wine. 10-12% or our wines are organic certified, a number which is increasing every year. With so many different expressions of Pinot Noir and Chardonnay available domestically in Australia, what initiatives is the regional board implementing to encourage the Australian consumer to buy Bourgogne wines? 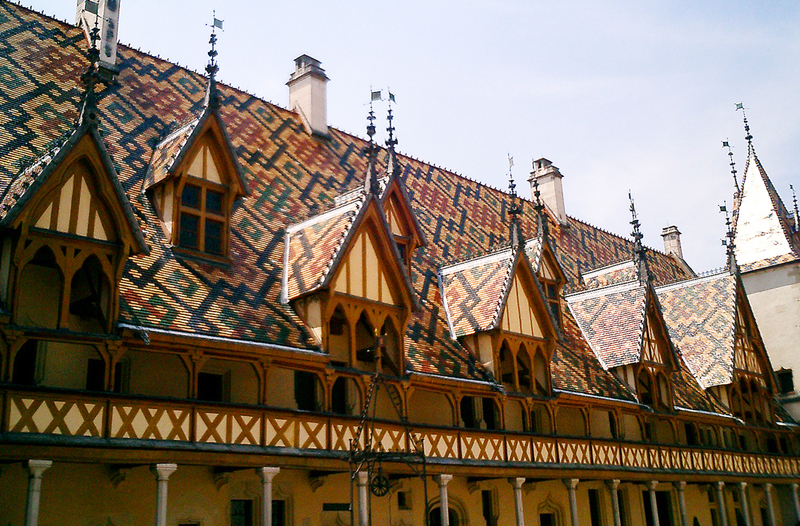 Hospices de Beaune is a must see on Amaury Devillard ‘s list. We are bringing as much information to trade as possible, so that they can be our best ambassador in Australia to the consumers. We love to educate and motivate the trade to bring the maximum diversity of BIVB wines to Australia. So that people have the maximum choice in terms of price, range, appellations. If you could give wine travellers to Bourgogne 5 tips to better understand the wines offered by your region, what would they be? 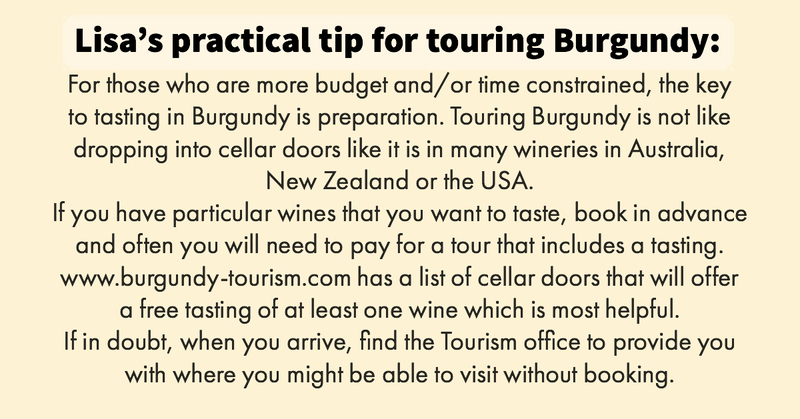 Tip 1: A study tour with the ecole des vins de Bourgogne. Tip 2: Go cycling in the vineyard. Tip 3: Hot air balloon ride over the region to have a clear understanding of the landscape. Tip 4: It is important to plan and book ahead – follow the charter to follow the journey, enter the cellar, it is too hard to guide yourself. Tip 5: Hospices museum – understand the history of, climate de Bourgogne, climate exhibition. For more information about the wines, how they are made, the region and the growers of Bourgogne, visit Bourgogne Wines. Here they also have some great advice on how to structure your next trip to the region too!